It's pretty hard to beat IKEA. It is very affordable. It fits well into small spaces and it's good-looking stuff. All around, the full package if you ask me. It is no joke when I say that I have probably built more IKEA furniture than most IKEA employees. 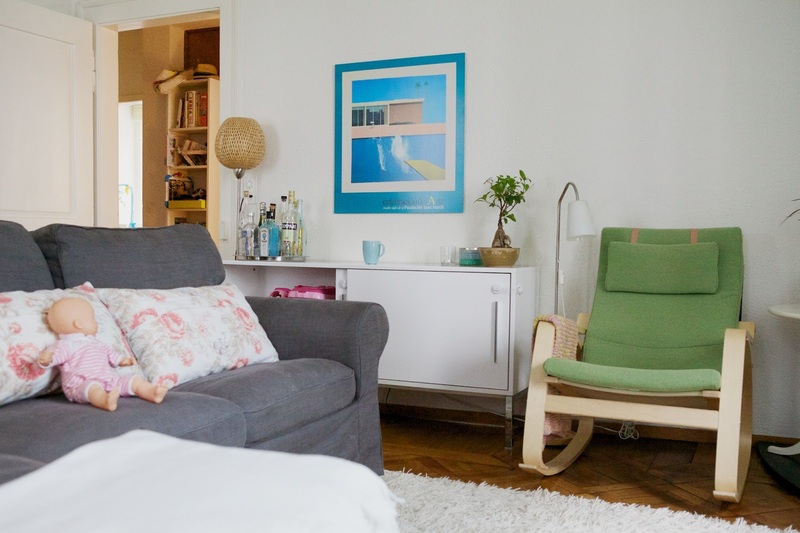 Every single piece of furniture in the photo above is from IKEA! 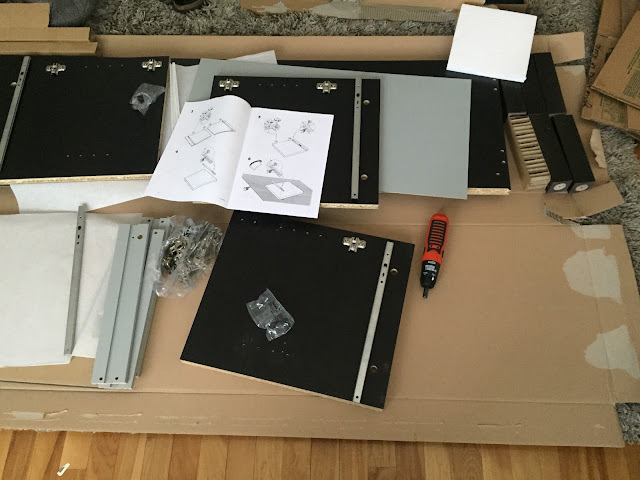 I have learned, when it comes to IKEA, it is all about the assembly. 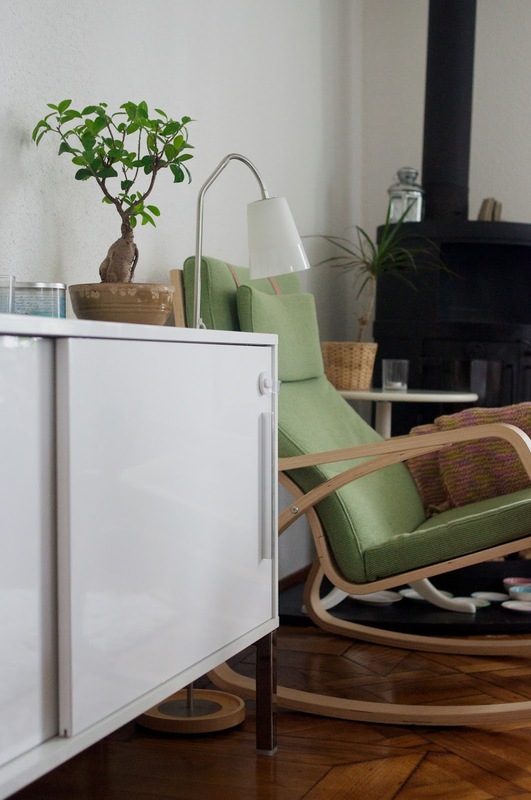 Here are my go-to tips and tricks for getting the most our of your IKEA furniture. I highly recommend buying the IKEA Tool Kit. It's cheap and has everything you need for most IKEA items. Never, ever (!!!) use a power drill to build IKEA. It is far too powerful. It will over-tighten everything and when you're done, your drawers won't close without grinding or clipping and the piece will be ruined. Trust me! No drills allowed. However, an battery-powered screwdriver, pictured above, is awesome. It will save your wrist without ruining your IKEA. Each individual step is easy. If you read ahead, you'll be overwhelmed before you even begin. Use the part reference page. At the beginning of each instruction booklet is a set of illustrations outlining the parts. It's easy to accidentally use the wrong part, so double check the similar parts against one another using the illustrations and part numbers before realizing many steps later it was the wrong part and you have to take it all apart. Line it up as illustrated. Sure, maybe you have a 3-D brain. But there is no reason to make it complicated. If the illustration shows the square panel with the two large holes on the right, lay yours out that way too. Easy peasy! Take breaks and listen to podcasts. As soon as it stops being fun, take a break! And listen to podcasts while you work. Get into that flow place and enjoy! I really love building IKEA furniture and all of our IKEA pieces have been so good to us and held up so well, with the exception of a few that were built by a well-meaning helper with a menacing power drill. I even took them apart and re-built them, but once the path is laid for a screw or joiner, it doesn't make a difference. Follow my tips and avoid the same fate!